Where do you start? Scan through the local property media and see which real estate agents are busy in your area. Take a note of names on local ‘for sale’ signs. Be careful, however, about selecting somebody on the strength of their visibility. Just because a real estate agent has bought advertising space for their vendors or put up signs outside homes, doesn’t actually mean they were able to sell those homes, says Megan Jaffe of Megan Jaffe, Ray White Real Estate, in Auckland’s top-end suburb of Remuera. 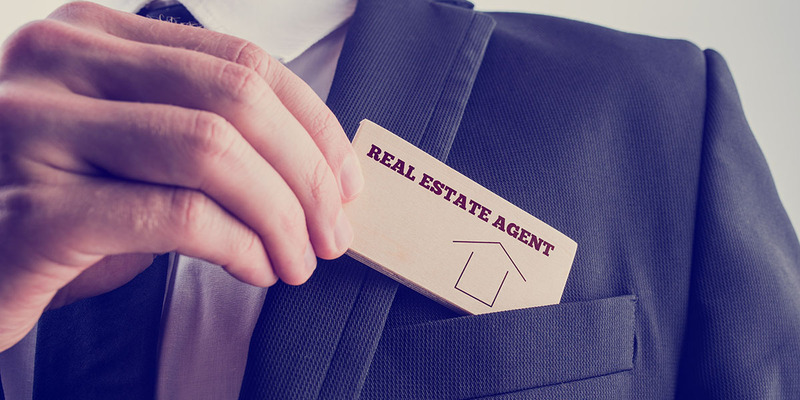 Real estate agents should be able to provide you with material that educates you on the market, providing statistics about comparable properties in your area, the sales process and how the real estate company operates. Harcourts chief executive Bryan Thomson says the appraisal process is a chance for you to see how well the salespeople communicate and to gauge their attitude and skill in response to your queries. You must trust your salesperson to achieve a great result, he says. “If you don’t have that confidence, move on.” He believes today’s agents should be very comfortable with technology and recognise that relatively new marketing avenues, such as the internet, are critical because of the wide reach they give. Rosie Harvey of Harveys, Taupo, says with their high-profile campaigns, auctions and tenders remove any barrier around the price and attract more potential buyers to the property. Once buyers come out of the woodwork, then the agent can garner feedback from them on what they believe the property is worth. The set sales date of auctions and tenders also gives buyers a timeframe in which to make decisions. Megan Jaffe says it’s important you choose an agent who continues to build their database. “In this market, the agents who are selling are extremely well-organised. They’re perfecting their processes, systems, documentation and improving their vendor communications. “Should things go wrong between you and your salesperson, go to the agency licensee, who will then follow-up with the salesperson. Be prepared with a list of questions to ask real estate agents who are competing to sell your home. What do you personally offer that will help me get the best price for my home? What is your company’s market share in this area? Who do you think will buy my property? How do you propose to achieve a premium price for my property? What tools do you have to ensure every potential viewer looks at my property? Can your company give my property the exposure it deserves on the internet? How many websites can a potential buyer view my property on? Which systems will you use to market and sell my property?